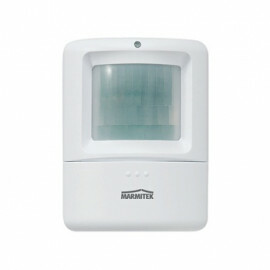 X-10 Wireless Security System - HomeGuard MS8000 from Marmitek. 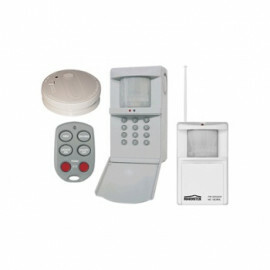 Protect your house with the help of your phone! 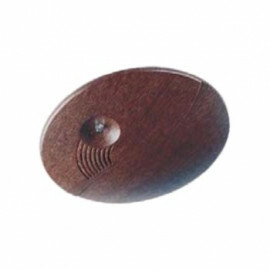 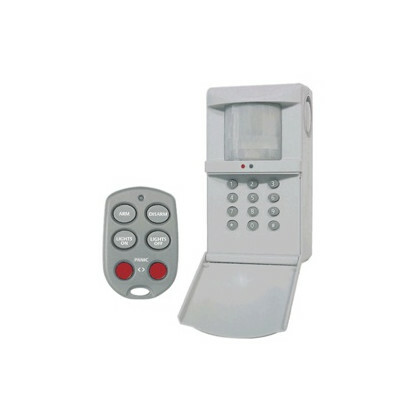 Easy to install Security System with built-in telephone dialer. 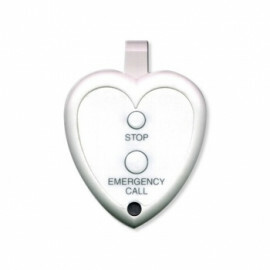 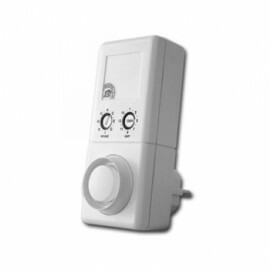 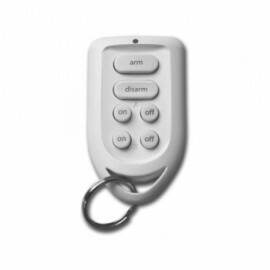 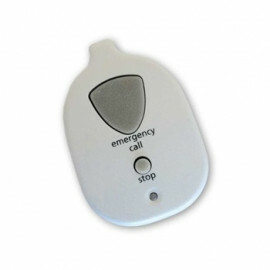 KR21E Keychain Remote with panic button is included. 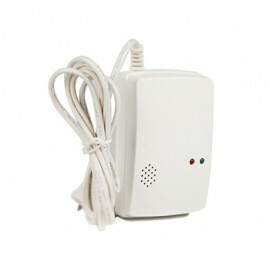 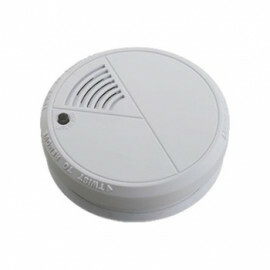 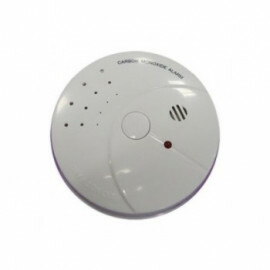 System sends a pre-recorded voice message to your mobile phone, or other designated number (such as a friend or neighbour’s phone), when the alarm is triggered. 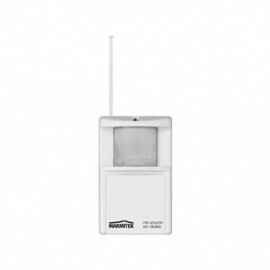 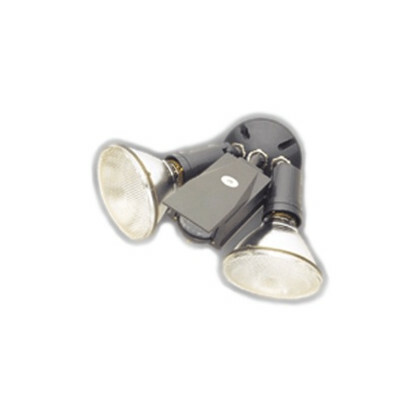 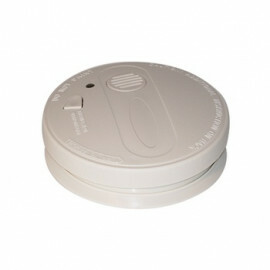 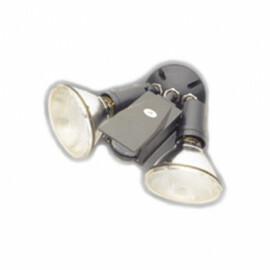 The HomeGuard has a built-in Motion Sensor and a 90 dB siren. 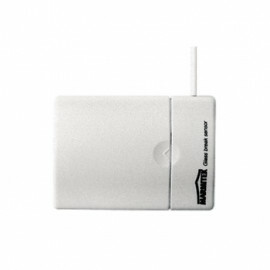 Wired sensors can be connected to the HomeGuard. 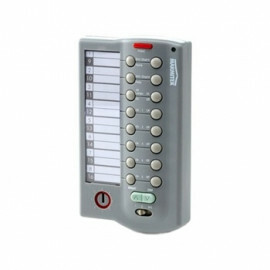 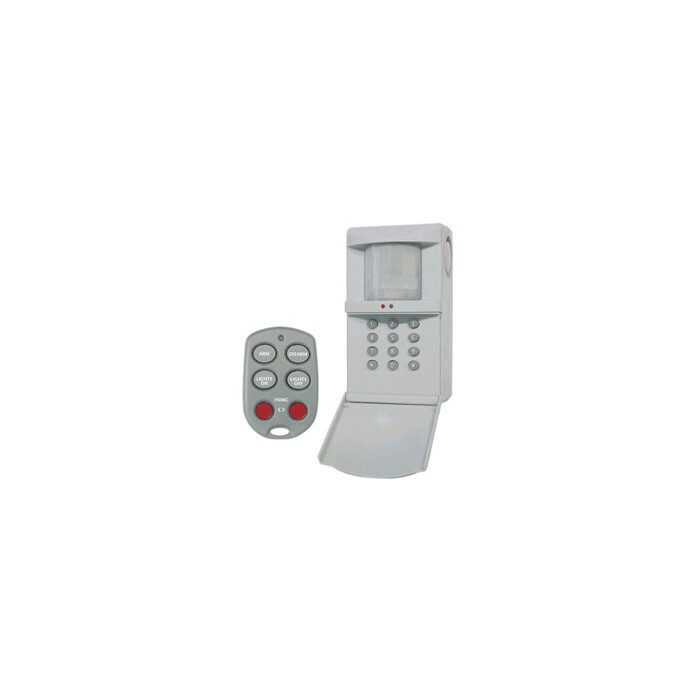 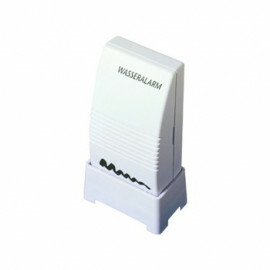 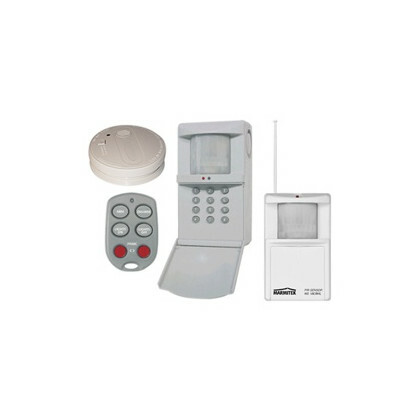 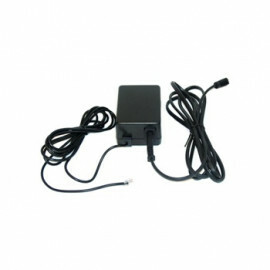 The HomeGuard is a very effective and economical Security System.